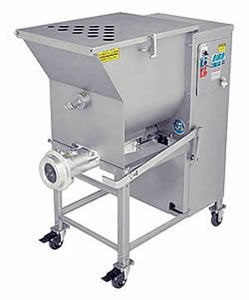 Smallgoods & Meat Equipment: Mixers, Mincers, Cutters, Dicers, Shredders, Fillers, Derinders, Tumblers, Pickling Injectors, Slicers, De-Boners, Salting & De-Salting, Twine, Netting & Much More! 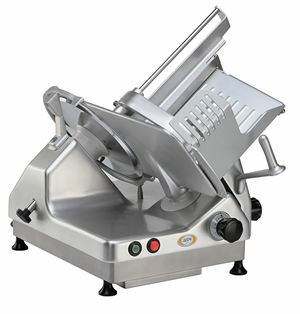 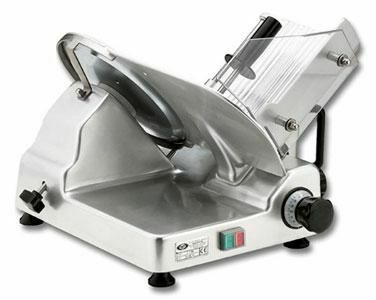 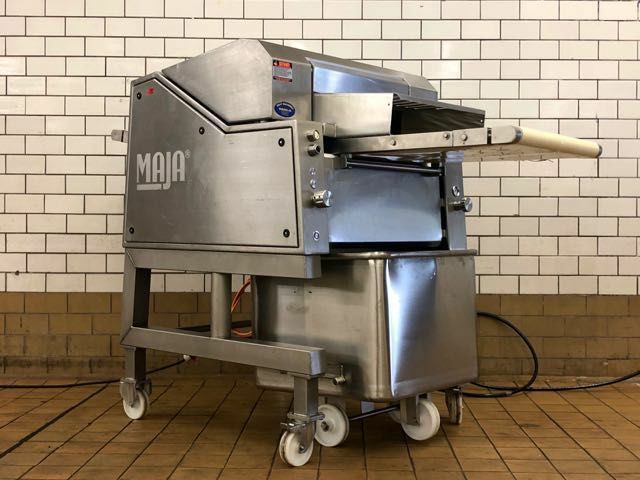 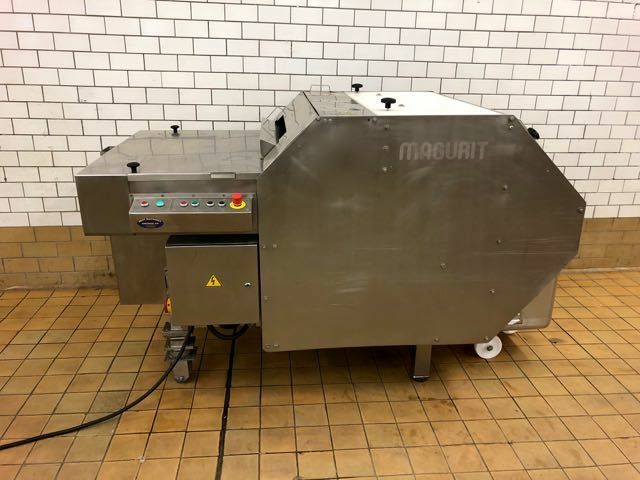 Slicer: Benchtop slicer suitable for different capacity;extremely quiet and smooth drive system; highly polished aluminium alloy constuction allows easy cleaning and better hygiene. 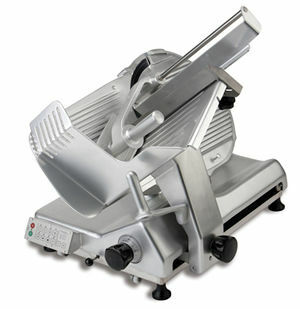 Chop cutters: Ideal for chopping and slicing a wide variety of meat products including bacon, gammon, steaks and all bone in products. 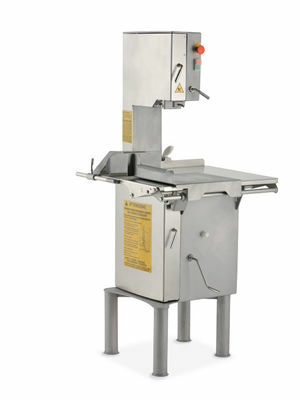 Variable cutting speeds between 97 adn 390 slicers/minute; 22x24cm cutting chamber. 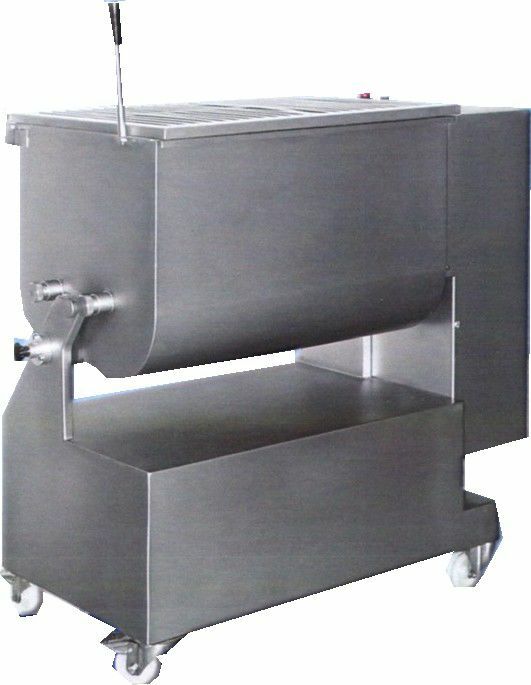 Meat mincers: Benchtop meat mincers of various sizes; Outputs from 150kg/hr up to 500kg/hr; Available with 1,2 or 3 HP motor; Stainless steel construction; Easy to clean & operate. 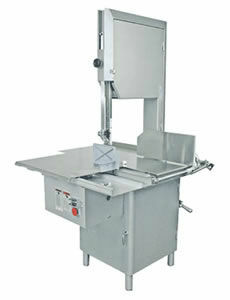 Dicers: for high volume cutting with double or four-bladed knife or cutting with single cut knife achieving precise cubes. 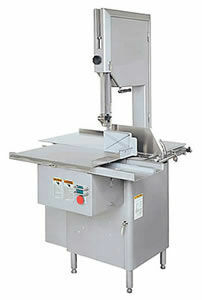 45mm( adjustable) cutting length achievable at maximum blades ;560- 800 cuts/minute. 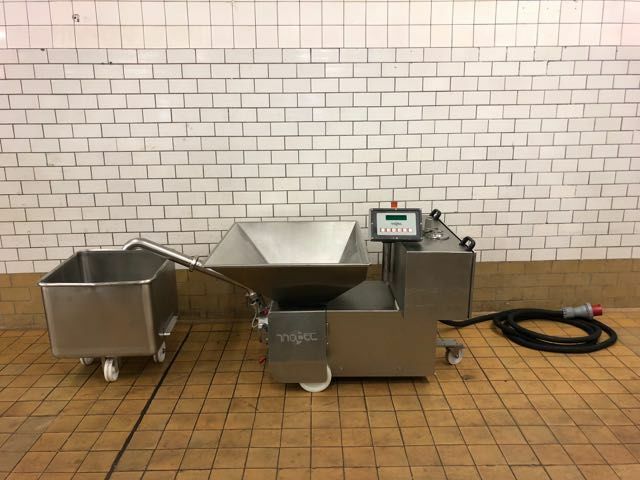 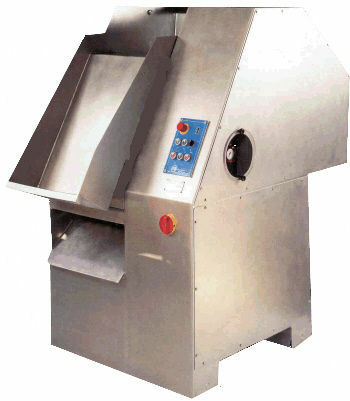 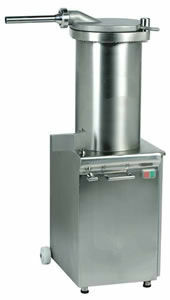 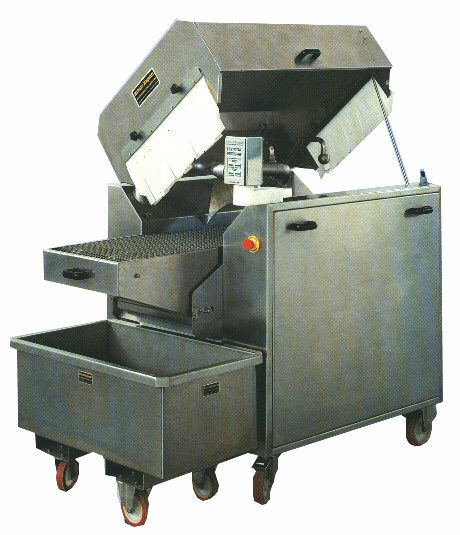 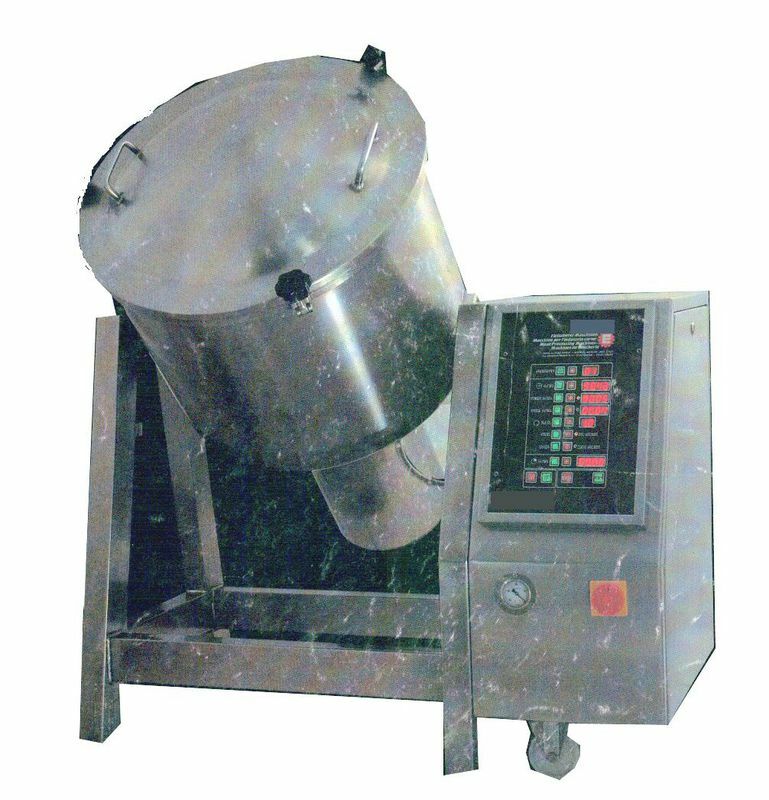 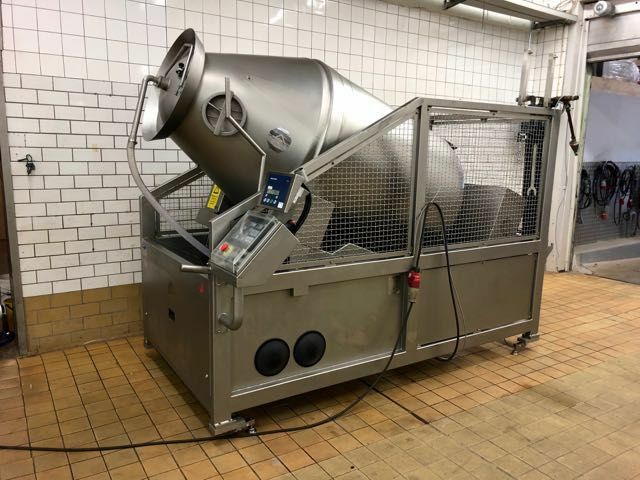 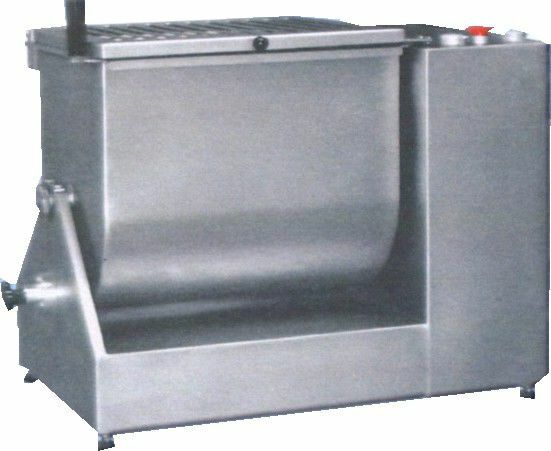 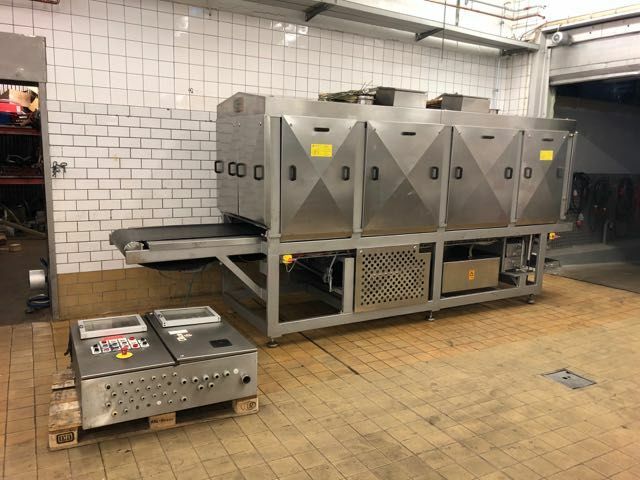 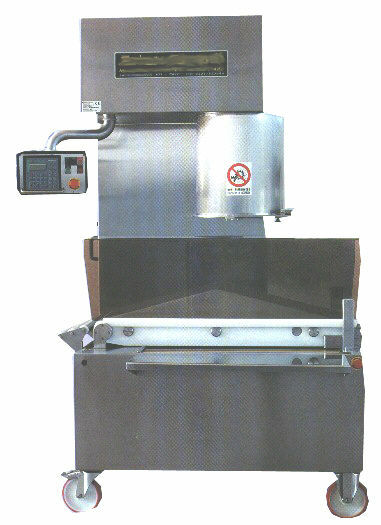 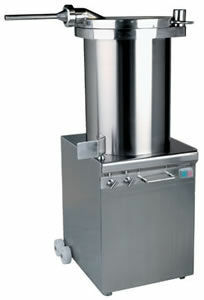 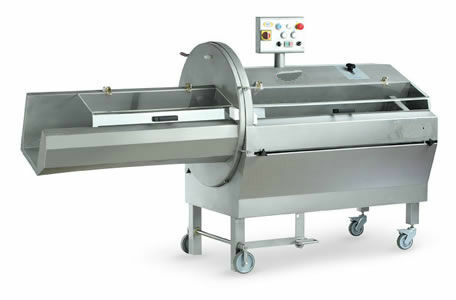 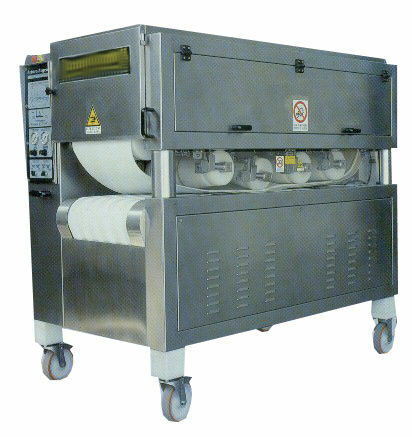 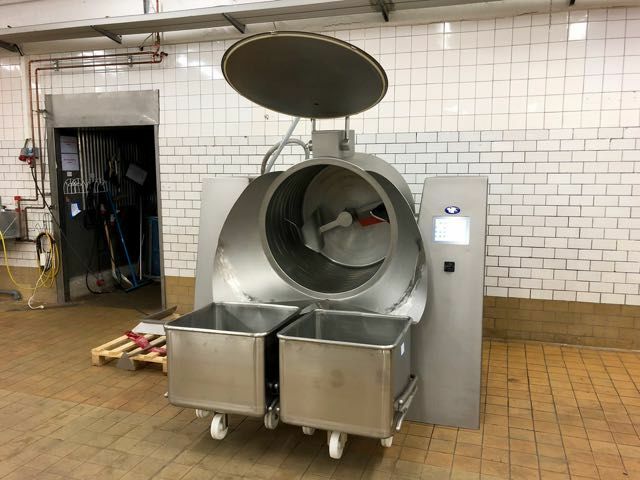 Sausage fillers: available from 15lts to 40lts; delivered with 3 nozzles diameter Ø14 Ø20 Ø30. 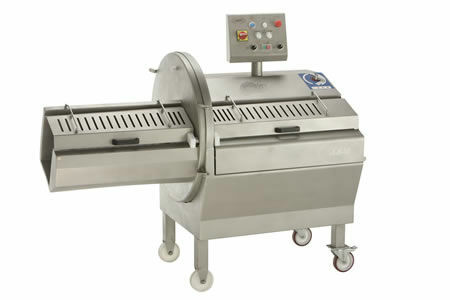 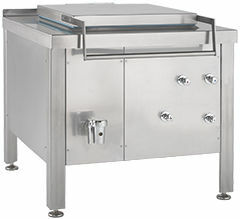 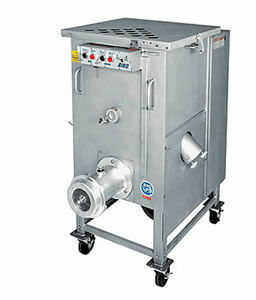 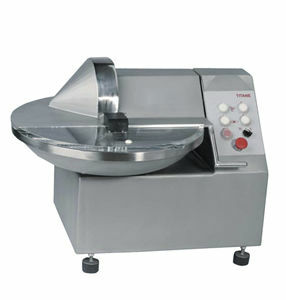 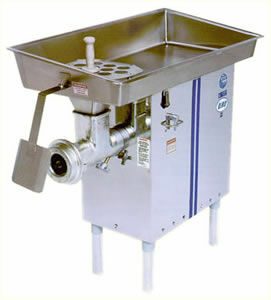 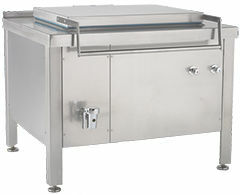 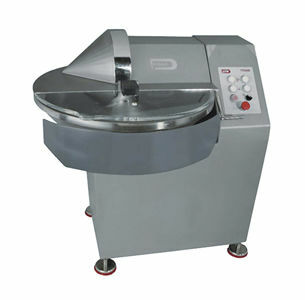 Meat Mixer: available from single or double mixer, available in variouse sizes with stainless steel construction. 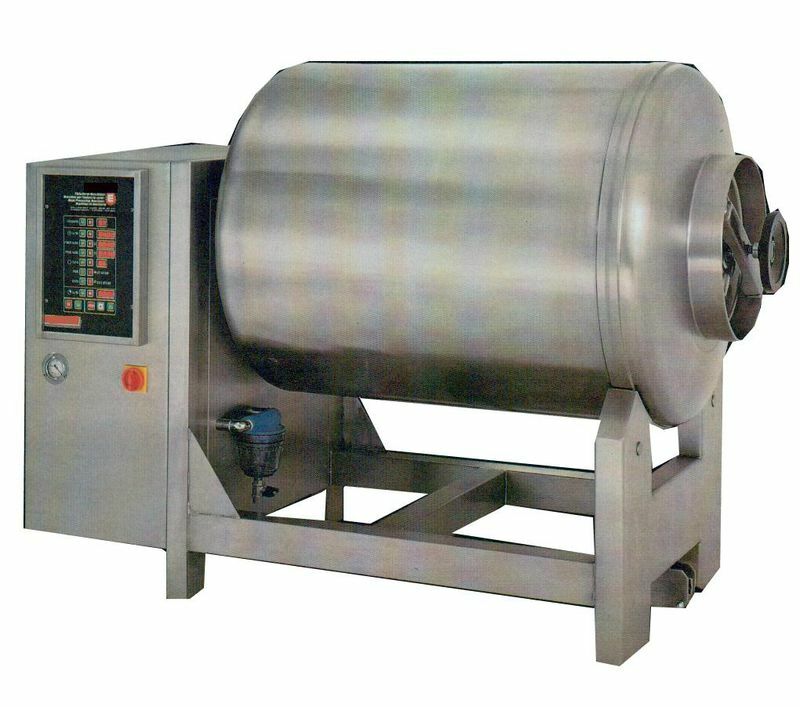 vacuum/ cooling tumbler Derinder on wheels. 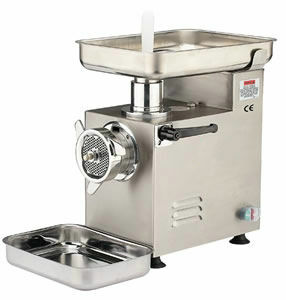 For portions of frozen Emulusifire grinder inotec. 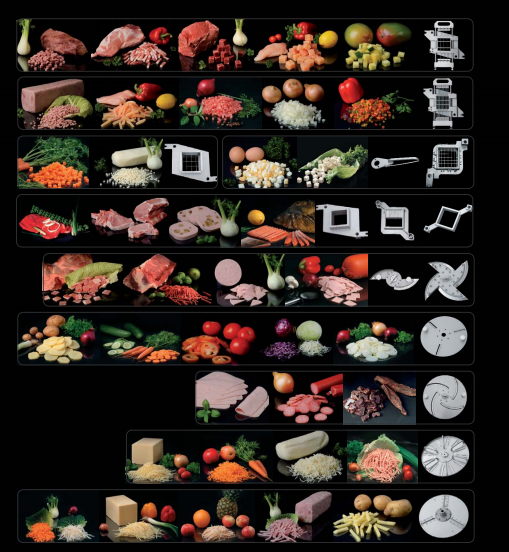 whit Scanvaegt scale. 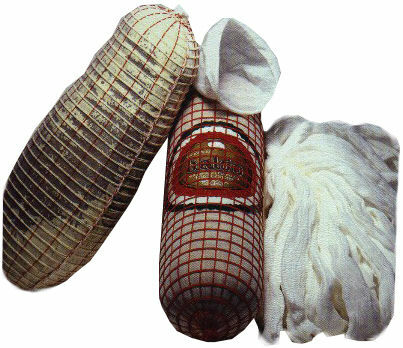 meat blocks. 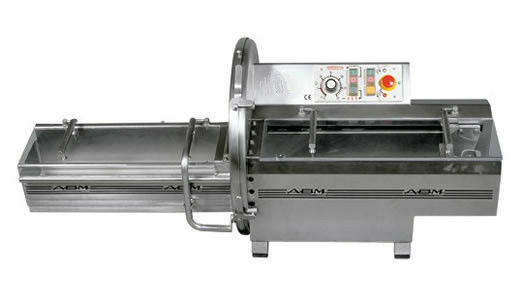 “Autoteles” vacuum massaging system with rolling massage. 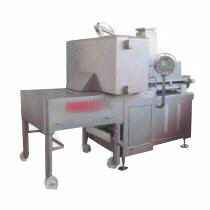 Versatile and able to treat different kinds of meat, whole or in pieces, to be treated with injected or dry salt. 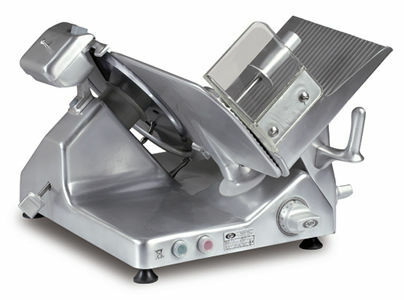 Adjustable rotation speed, massage time, pause time & vacuum time. 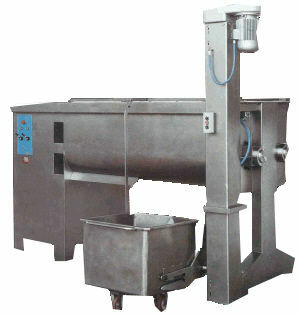 Discharge by gradual tilting of tumbler bowl. 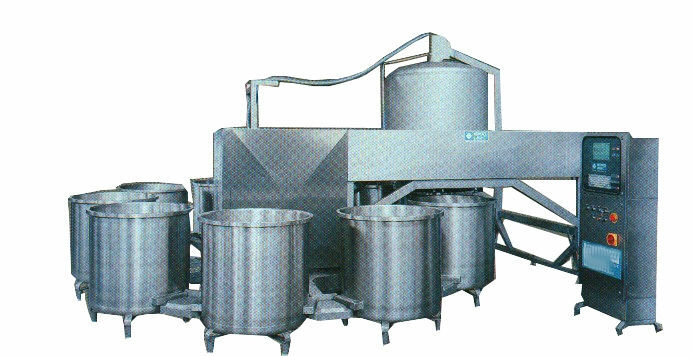 Loading by column loader, vacuum suction or conveyor belt. 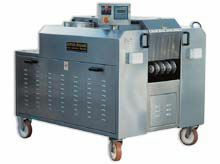 “Rotomass” automatic vacuum massaging machine setup for thermo-control. 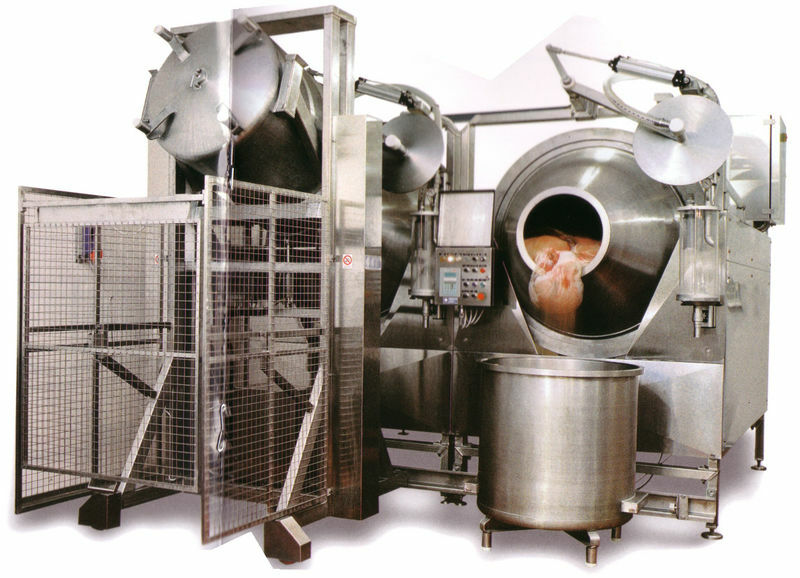 Capacities from 3000kg product (3 containers) up to 6000kg product (12 containers). 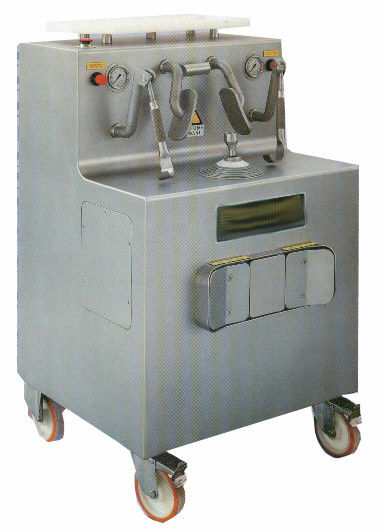 Low pressure hydraulic system controls main operation from main unit. 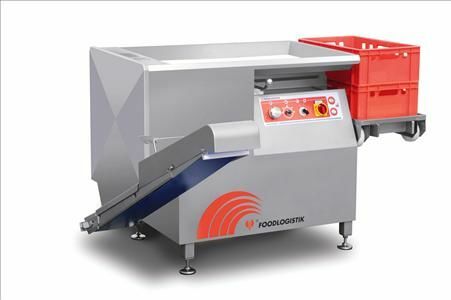 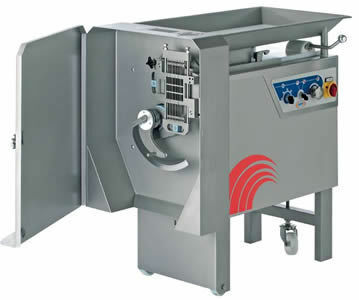 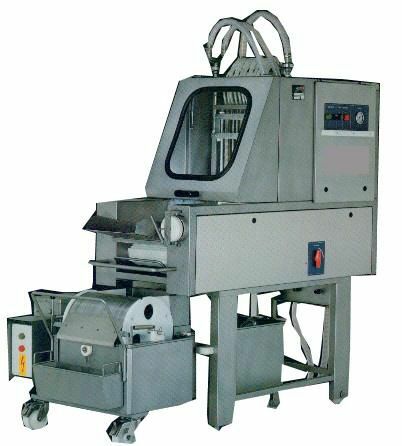 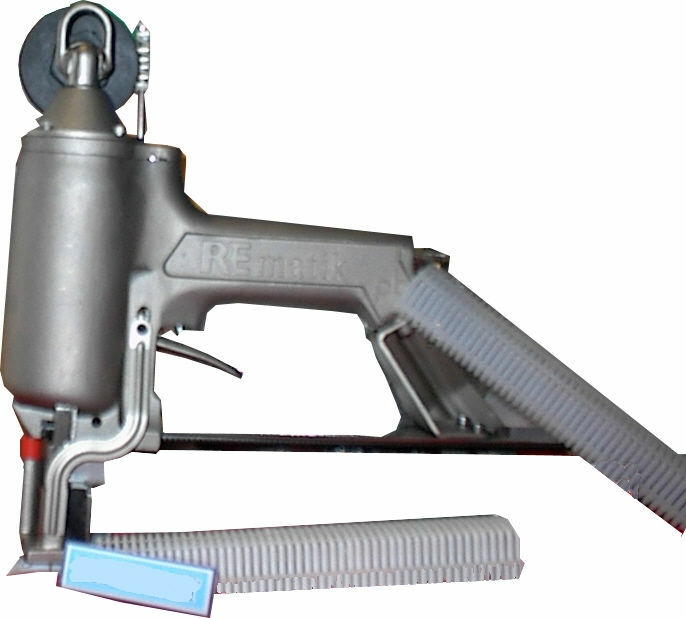 High-Speed cutter for vegetables, fruits, cheese, frozen meats and other products. 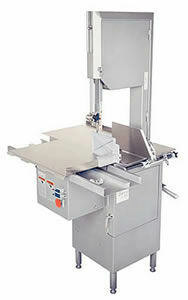 Dices, strip cuts, thin cuts, ripple cuts and diagonal cuts by changing moulds. 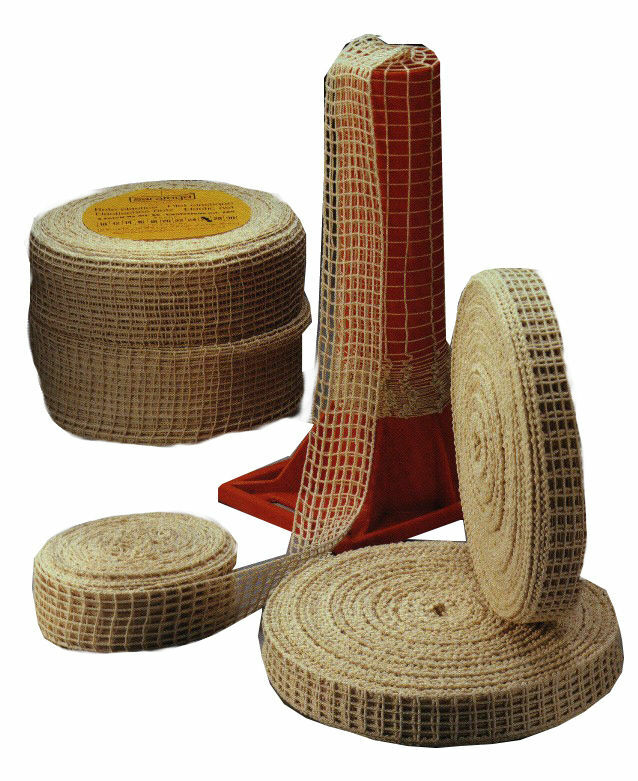 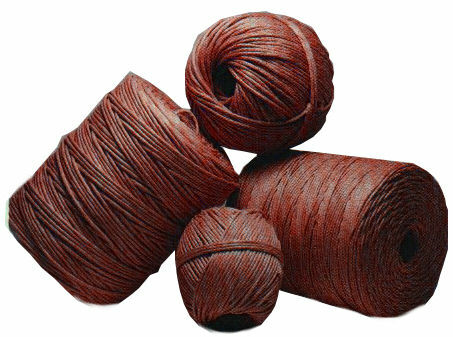 Twine, netting, and casings (natural or synthetic) for salami & other meat products. 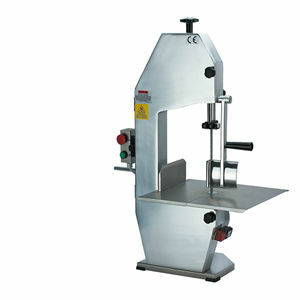 Rotino knife sharpener. 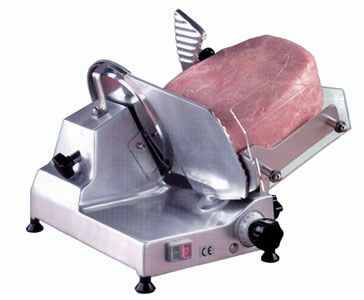 Manual stapler for ham, prosciutto and other meats. 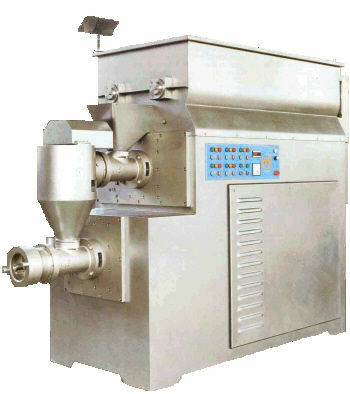 Essences, spices & ready-mixes for all smallgoods products.